I have wanted a bigger curling iron for a while, but haven't bothered to buy one, until now! 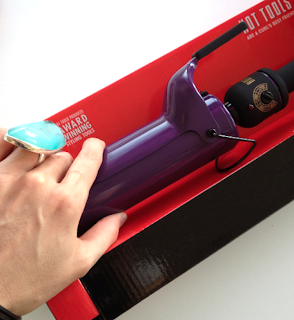 I have named her, my curling iron that is, Biggie Purple! My 1 and half inch curling iron is just not big enough for the big loose curls I want...and this baby is gonna give me the movement and beachy wave-ness I've been wanting! if your hair is longer, it will give you the big, loose waves and voluminous movement without looking curly. 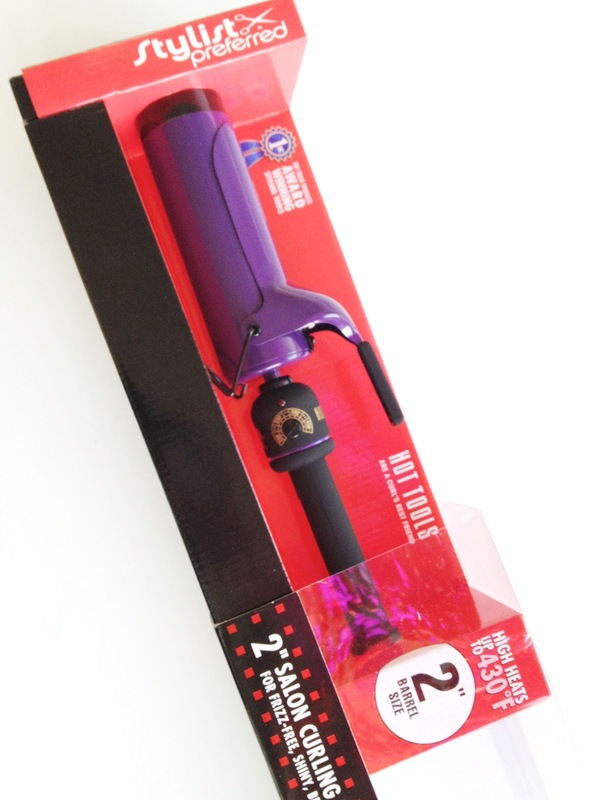 My other curling iron ( 1 1/2") that I love is a HOT TOOLS, so I got the HOT TOOLS CERAMIC 2" CURLING IRON because I just like them, and they last forever. I've had my other one for 10 years and it still works like new! Maybe I'll do a hair tutorial using my new "Biggie Purple". I had this EXACT curling iron in my hand just one week ago.... And didn't buy it!! 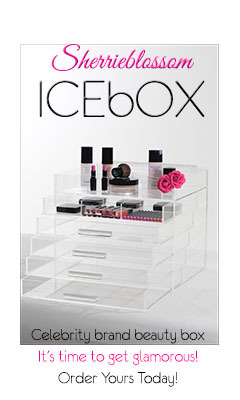 Now I wish I would have!!!! I AM INTRIGUED!!!! GOTTA SEE IT!!!!! ALSO, WHAT FLAT IRON DO YOU RECOMMEND!? Yes, tutorial! The side bun video that you made was a big hit with my husband! He said it looked really cute and at the end of the night when I went to the bathroom to get ready for bed, when I came out without the bun, he thought I had fixed my hair because it looked so nice. :D thank you for the tips!